Pulling the flavors from a classic Old Fashioned paired with innovative techniques makes the No.1 stand apart from other mixers. The process begins with burning sugar, then packing it with bittering agents like gentian root and cinchona bark, old fashioned spice, and finishing with orange peel. 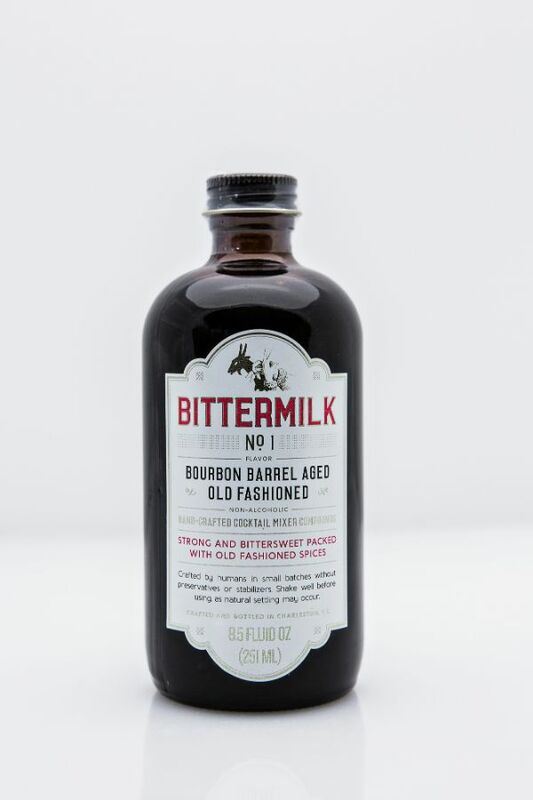 The syrup is aged in ex-bourbon barrels to allow extraction of flavor before being bottled. No.1 is purposely concentrated to use 1 part of the mixer to 4 parts of an aged spirit. The bottle yields about 16 cocktails.